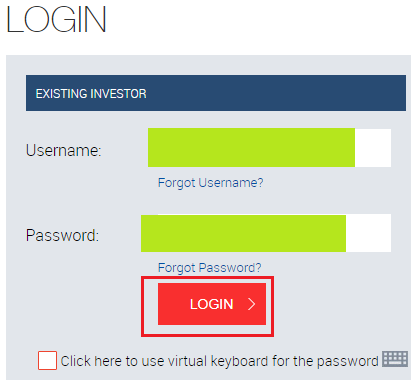 How To Online Stop or Cancel SIP In Reliance Mutual Fund? Finance Guru Speaks: This article will provide information on how you can stop or cancel your SIP online in Reliance Mutual Fund. As an example, we have taken Relicance Small Cap fund to stop its SIP online. However, you may select any other Mutual fund scheme, steps will remain the same. SIPs which were registered online can be cancelled using below steps. Make sure to update your Email and Mobile correctly against your Folio No. 1. Open Reliance Mutual Fund home page after clicking here and click on Login button. 2. Provide your Username and Password and click on LOGIN button. Please share this article over social networks. For more Learning, Please visit "At A Glance" Section. Thanks for your interest in this blog. Download HDFC Bank Cash and Cheque Deposit Slip! 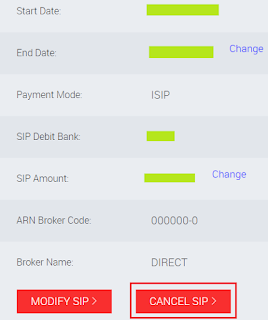 Payment Transfer using NEFT - How to Add Beneficiary using HDFC Net Banking? 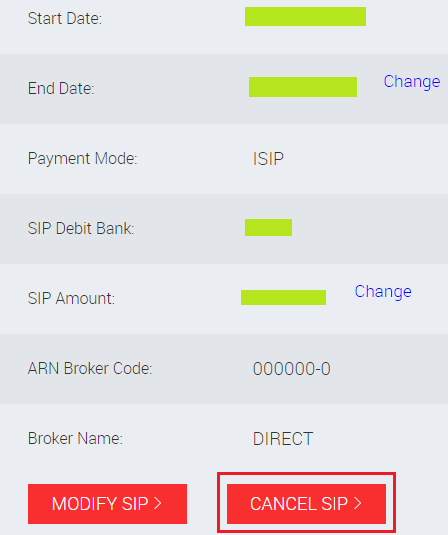 How To Stop Cheque Payment Through HDFC NetBanking? How To Cancel a Cheque? How To Close or Cancel Online RD Account Through HDFC Internet Banking? (CopyCat Protected) - This website is for information purpose only. Consult your financial advisor. Powered by Blogger.